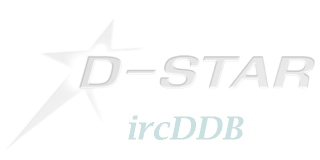 Do you want to install ircddbgateway first and stop configuration now? *** Configuration of the Repeater Modules. 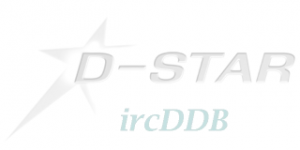 Après cette étape, la configuration de dstarrepeater s’affiche.